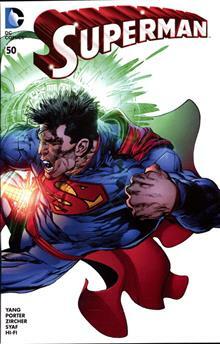 Buddy Baker has gone from 'super' man to family man-but is he strong enough to hold his family together when his young daughter starts to manifest her own dangerous powers? 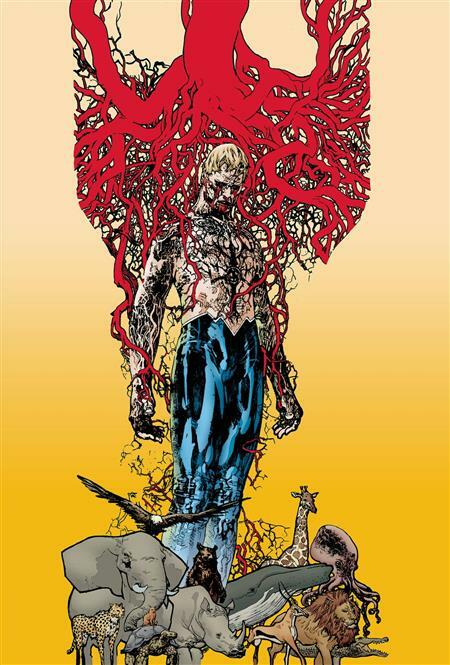 And when the world has fallen to the Rot, Animal Man forms an uneasy alliance with Swamp Thing. Then, following the loss of his son, Animal Man finds he can't mourn in peace without constant media intrusions that his newfound fame as an actor have brought about. Collects Animal Man #0-29, Animal Man Annual #1-2 and Swamp Thing #12 and #17, plus a new introduction by Jeff Lemire!